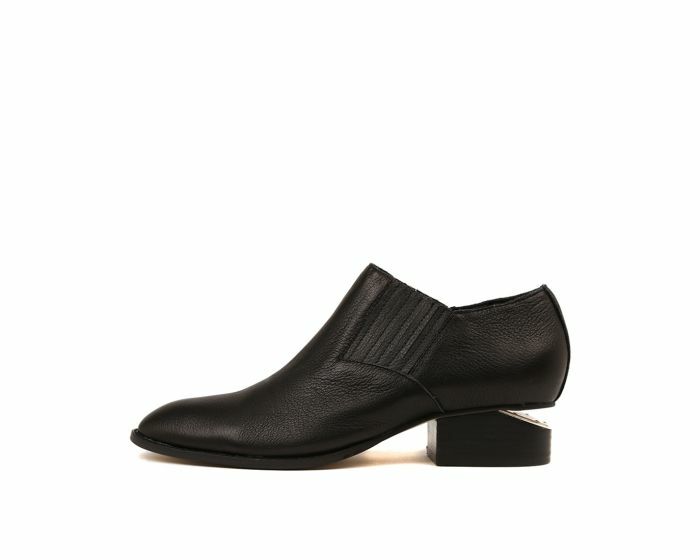 Take a leaf from the season's love-affair with all things Western - IVYTAY are masterfully made from sumptuous full-grain leather detailed with hidden elastic sides and chic pointed toes. 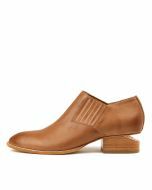 Finished with a cutout heel that lends this pair a distinctly contemporary feel. For those who like to dress from the foot up, this effortlessly chic style is for you.